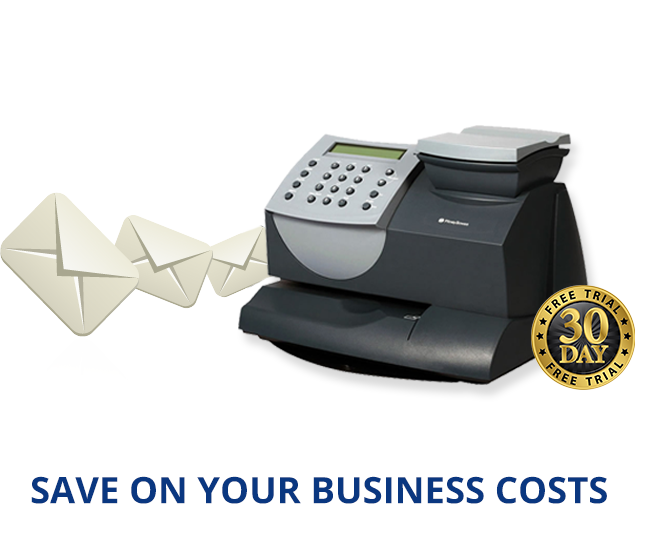 Franking machines require ink in order to work as the machines use the ink to print the franking mark. There are many different brands and suppliers of ink suitable for franking machines however some franking machines only accept a specific franking machine ink so you should be aware of this when searching for franking ink. If you use an ink cartridge that is not suitable for your franking machine this can cause damage so caution is advised. The newer SMART franking machines can print in smart blue rather than the traditional red, this is a transition that is required by Royal mail therefore if you are buying or renting a new machine you should be using blue ink and this is the colour the supplier should provide you with. The older machines are still using the traditional red ink but eventually Royal Mail wants everyone to be franking in smart blue. The reason for this switch is because blue ink is more readable than the red ink so franking using blue will improve the efficiency of the whole processing system. Franking machine ink can be considered as quite expensive but they are high quality and tend to last well which makes the price more bearable! Here are the prices of ink cartridges from 3 of the Royal Mail approved suppliers to give you an idea of cost. These ink cartridges are specialized for franking machines, produce a high quality franking mark and last a long time between changing cartridges. When you use a good ink you know your mail will be machine readable and you won’t face any delays or issues, when you use a poor quality ink you may face problems with readability. The ink quality is important as poor quality ink can cause blockages and damage to your franking machine, such damage could lead to reparation and high costs. Think of it like putting bad fuel into your vehicle, it might work for a little while but soon you’ll hit some problems and it’ll be a lot more hassle fixing it than preventing it would’ve been. Always buy ink that is compatible with your machine to guarantee high quality, crisp franking marks and to avoid damage to your franking machine. 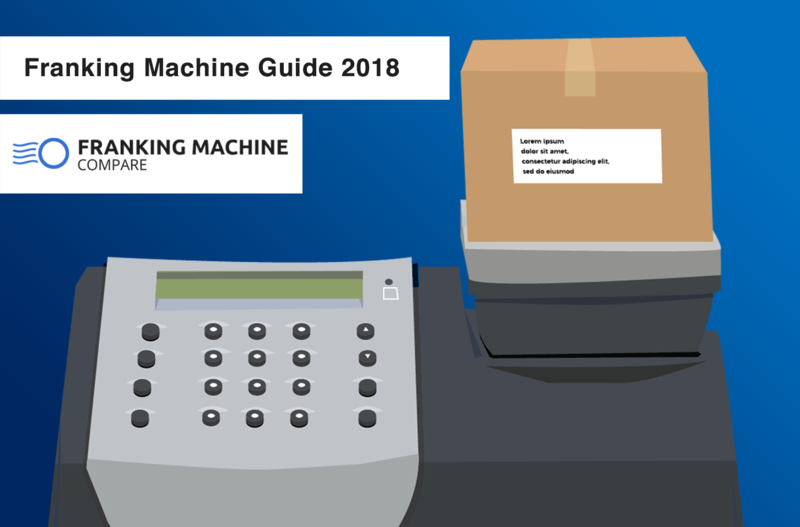 Check if your machine needs to use red or blue ink (new SMART machines use blue and most older machines use red, if you’re not sure you can always check with your supplier). Make sure the ink you buy is approved by Royal Mail. If you need to switch from the traditional red ink to smart blue then you should speak to your supplier as this process can be tricky and if carried out incorrectly it can damage your franking machine. This is generally a straightforward process, each machine is different so it is worth checking the instruction manual for advice on how your machine works. Once you’ve replaced it, it may be worth doing a test run to check the ink is properly aligned and printing as it should. 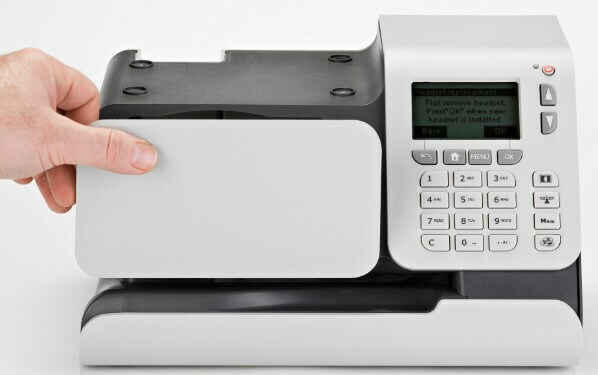 Franking machine ink is expensive but you’re paying for quality and helping to prevent damage to your machine (saving yourself money in the long run, a broken franking machine = huge inconvenience + expensive repairs!). 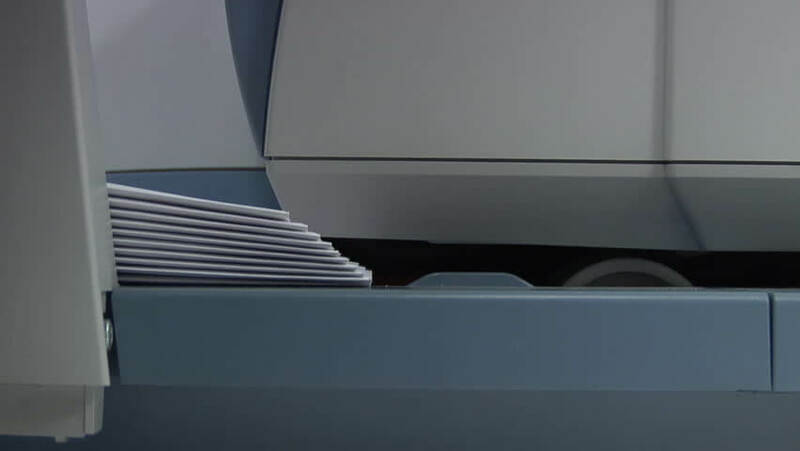 There are a few things to take into consideration when buying franking ink to ensure your ink is going to work with and not damage your machine. The recent colour change should also be taken into account and your supplier will be able to help advise you on the colour you should be using. Overall buying the right franking machine ink is essential to the operation and effectiveness of your franking machine. On average an ink cartridge that costs you between £60 and £100 will last between 15,000 and 40,000 prints meaning each print will cost between 3 and 6p. Shop around to find the best priced, suitable, ink cartridges for your machine to help save your business some money.